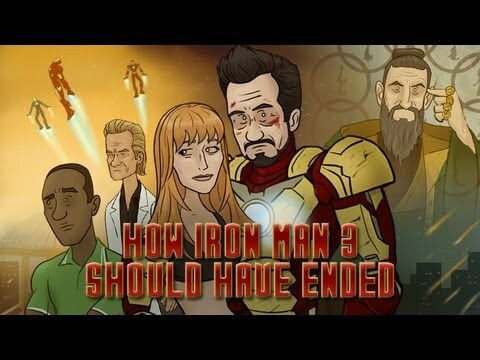 List Rules Vote up the most hilarious comic book film based episodes of How It Should Have Ended! You know those films you've been dying to see for months, and then when you actually do... it's just not what you expected? You thought the movies would totally go a different way, or at least should have. 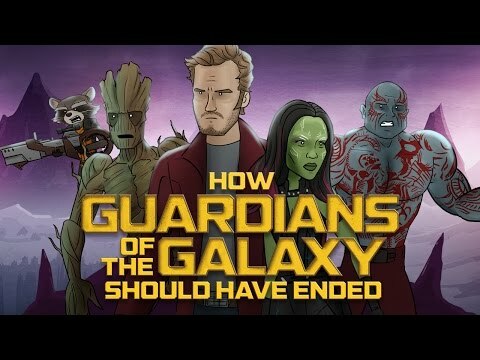 Well, the talented folks behind the popular How It Should Have Ended YouTube videos have had the same notions. 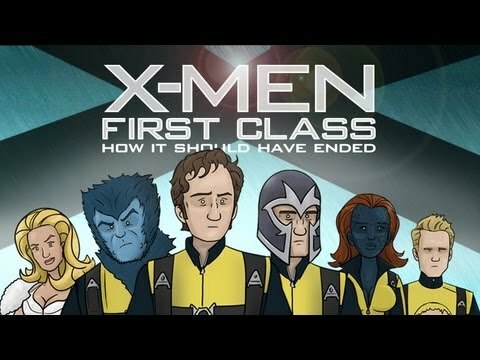 They've taken on comic book films in their efforts, and these are the best episodes of their great web series, that give some vindication to fans who wished for different outcomes in their favorite superhero movies. Back in 2005, friends Daniel Baxter and Tommy Watson began casually coming up with ideas for alternate endings to their favorite films. Baxter thought it would be a great idea to create their own animation shorts depicting their ideas. Well, it sure paid off. Now they have over 4 million subscribers who enjoy their take on how our favorite films should have ended. But which ones are the best? 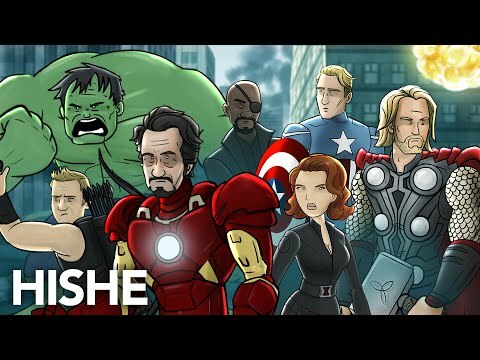 Their channel has parodied some of the highest grossing science fiction movies, superhero films, and even the classics that everyone's seen. But here, we're celebrating the videos they've done based on comic book films and the best superhero movies. Make sure to not miss an episode and vote up the alternate endings that are the greatest.